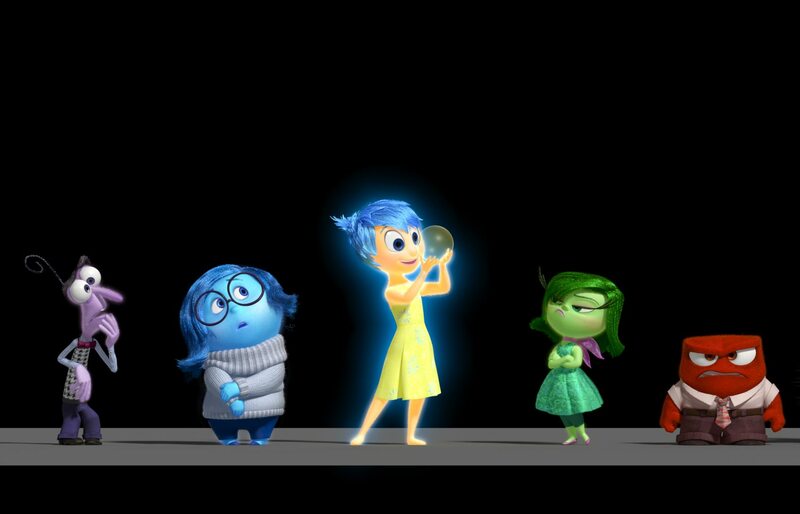 The First Inside Out Teaser Is Pretty Much Everything You Want. By	Jon Negroni 23 Comments on The First Inside Out Teaser Is Pretty Much Everything You Want. 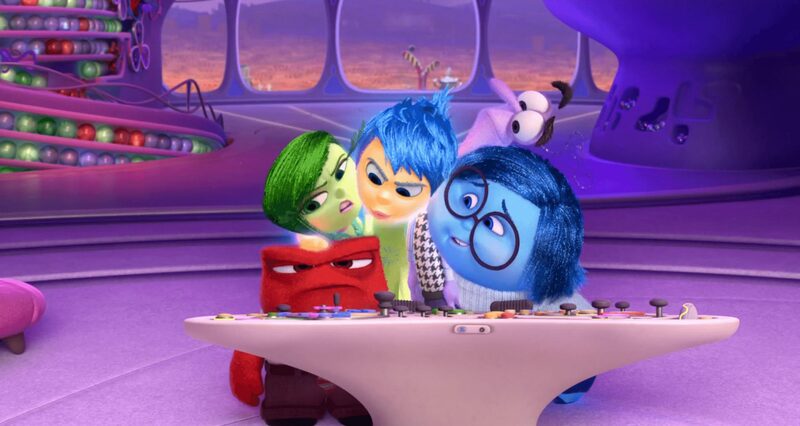 Read More The First Inside Out Teaser Is Pretty Much Everything You Want. Director Pete Docter finally details what we can expect, including the first five minutes of the film. As most of you know, I am a Pixar fanatic, so I take advantage of any excuse to talk about Pixar movies. That said, we’ve learned some great insights into the story of one of Pixar’s newest projects, Inside Out, which will be premiering in 2015.